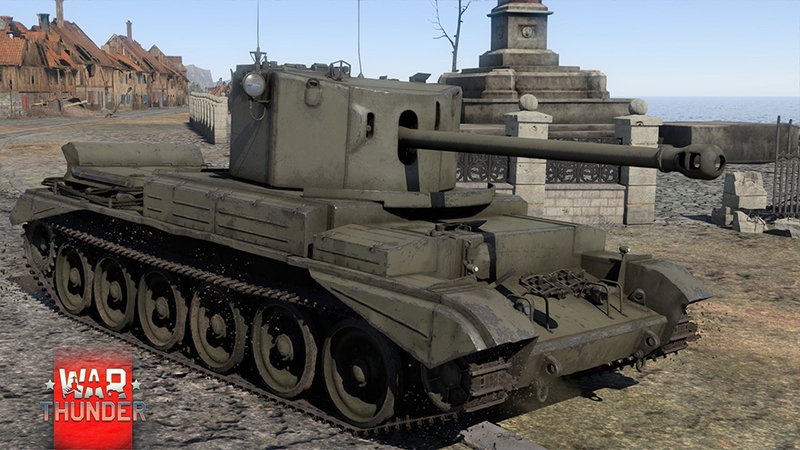 The A34 Comet was a further development of the Cromwell tank. 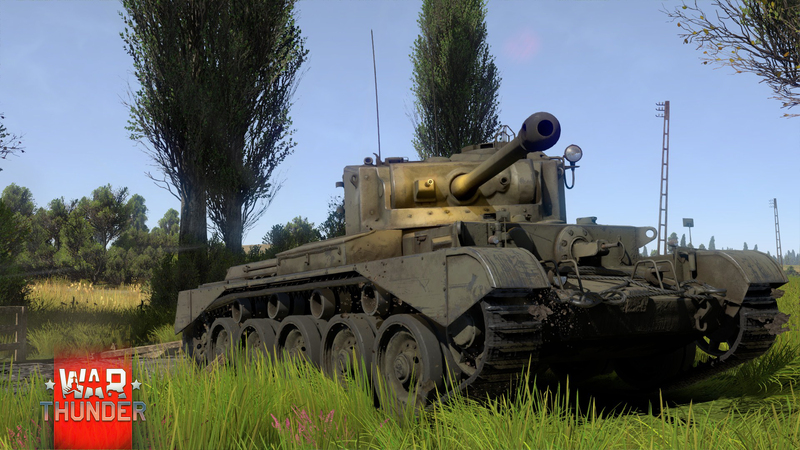 This excellent tank that the British High Command considered the best in its class weighed 33 tons, while its firepower was greater than any other Allied tank of the time. 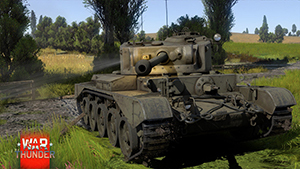 The only similar tank in the British armed forces was the Sherman Firefly. However, it was far inferior to the Comet in everything apart from the armour penetration of its main armament. 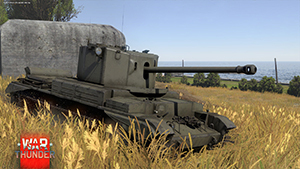 The Comet was armed with a modernized 17pdr anti-tank cannon that had already shown its effectiveness as a field artillery price. The turret armour also saw significant improvements. 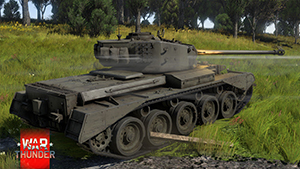 The Comet inherited its chassis from the Cromwell. 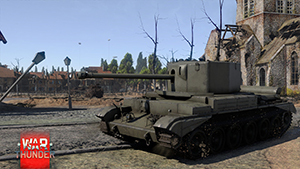 The tank accounts for itself rather well against 3rd and even 4th rank opponents, even though it can have low survivability due to the badly chosen angle of sloping of its armour. 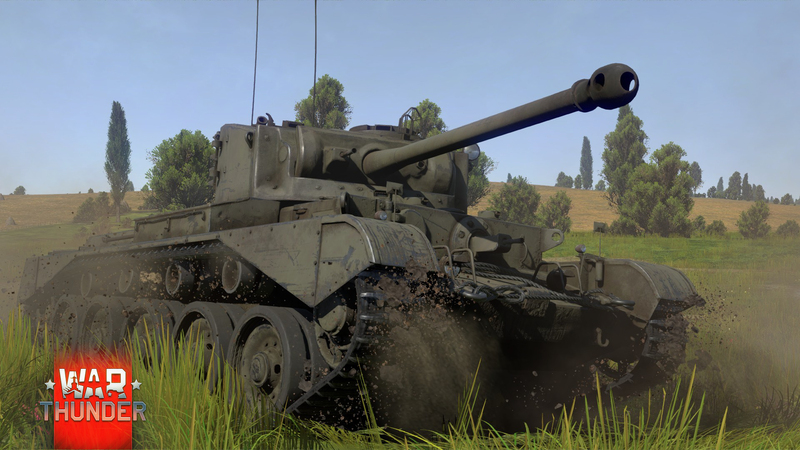 The right combination of the mobility with its weapon make the Comet a dangerous tank and a fearsome SPG hunter. 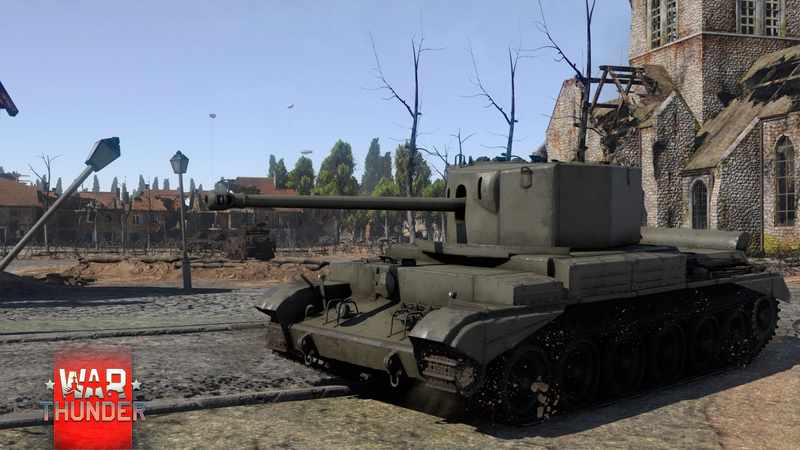 This tank was given an even more powerful 17pdr gun than the Comet. This cannon could even deal with heavy German tanks at both long and medium range. 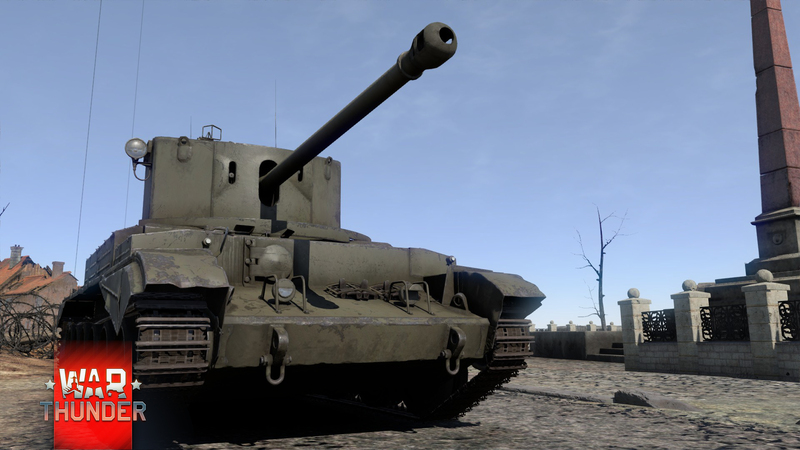 However, the tank was larger than it’s predecessors the Cromwell and the Comet – it had a longer and higher profile. 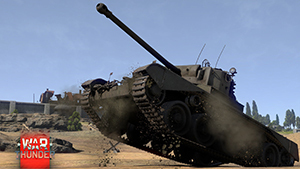 The increase in weight resulted in a decrease in the tank’s mobility. Nevertheless, the tank can still act as a mobile and well-armed flanking and spearhead vehicle on the battlefield. The roomy turret of the tank had too many sharp angles, as well as being too tall, but it was popular with British tankers anyway as there was a lot of space for the crew. In fact, the tank had two loaders. This gave the tank an excellent rate of fire, probably making it the most rapid firing tank among all British tanks with this type of 76.2 mm gun.